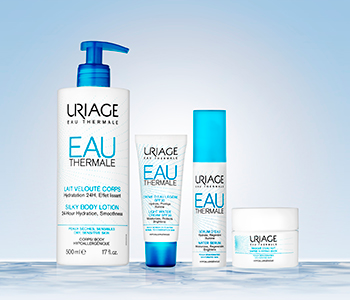 Whatever your skin concern, find a face mask that works within the Uriage masks collection. Gentle yet effective, every Uriage face mask is made with skin tolerance in mind, harnessing the power of highly innovative ingredients from biotechnical research to solve issues including clogged pores and a lack of radiance, while respecting the needs of sensitive skin. The ideal way to refresh and revive your complexion, a Uriage face mask will become the weekly treat skin needs to remain healthy, moisturised and radiant.